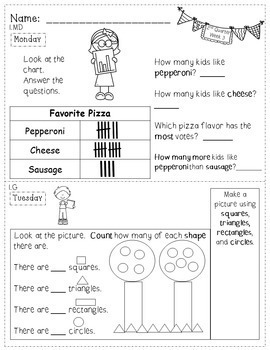 This 1st Grade Math Homework - 1st Grade - 2nd Quarter is a great weekly homework packet that will review all common core strands on a weekly basis. 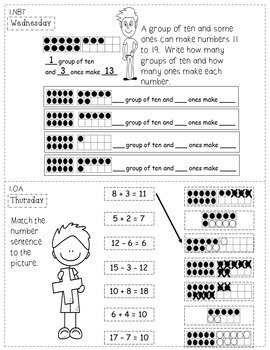 It is very kid-friendly, easy to read, examples are given for most problems, and it's packed with real work...not just time-wasting work. It has cute graphics so it's fun for the kids to work on. 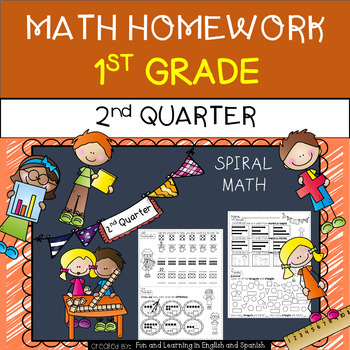 Need a different quarter of math homework?